From July 17 to July 28, 2017, the Sen Foundation held a summer school module on Human Rights, Security and Development. 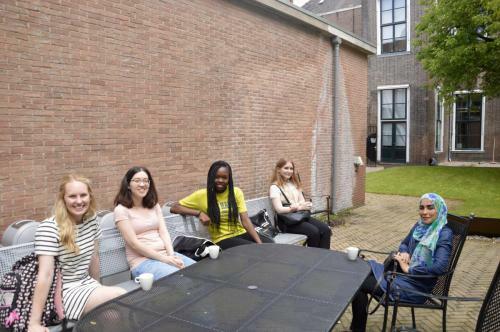 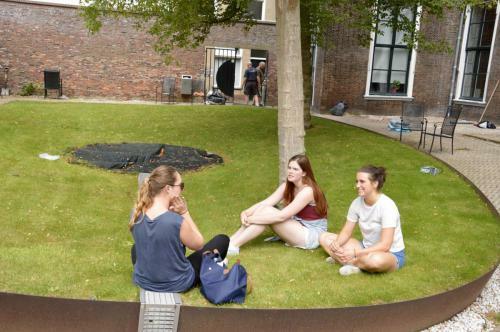 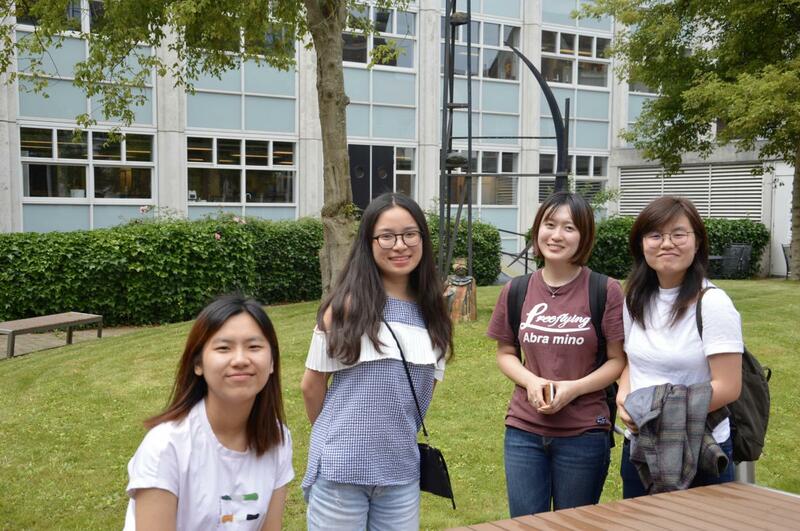 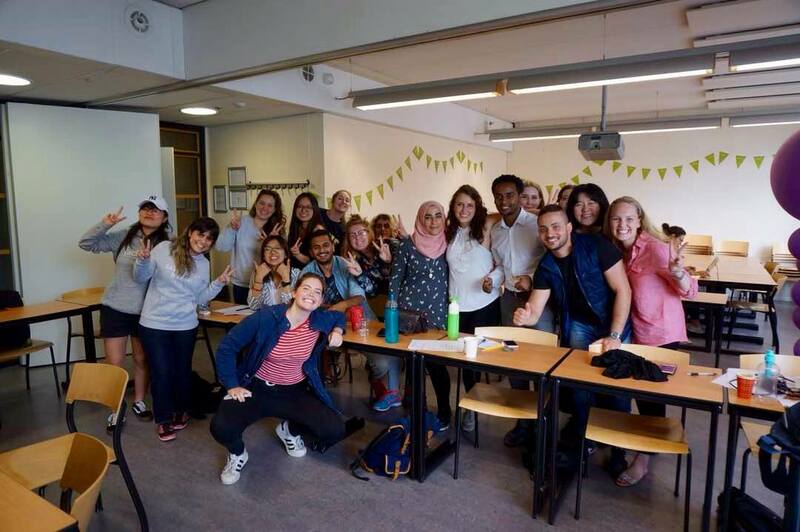 The module was part of the summer school on ‘Sustainable Cities’ of The Hague University of Applied Sciences. 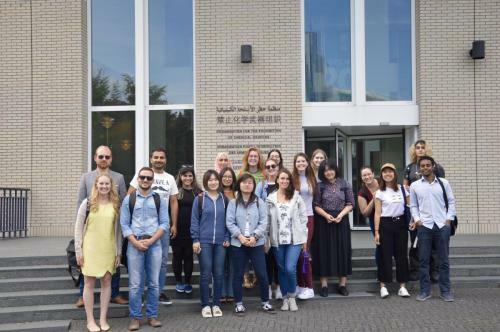 For two weeks long, 20 students from all over the world participated in interesting lectures and workshops. Lecturers included, amongst many others, Belinda van der Gaag of the Netherlands Red Cross or Mark Dechesne who gave a class on terrorism. Also, field trips to important organizations were part of the programme. 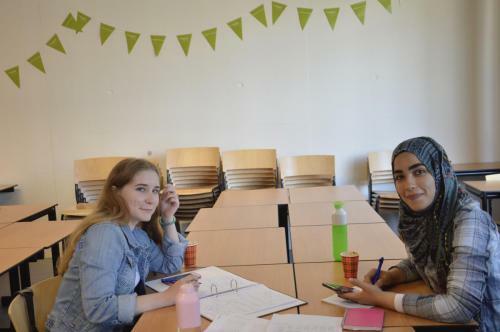 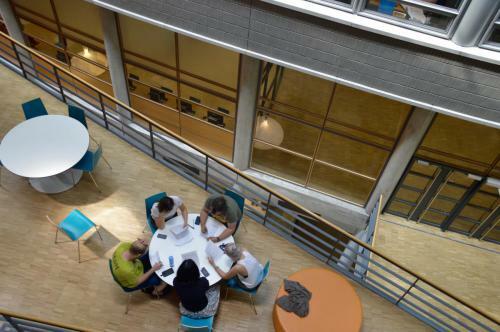 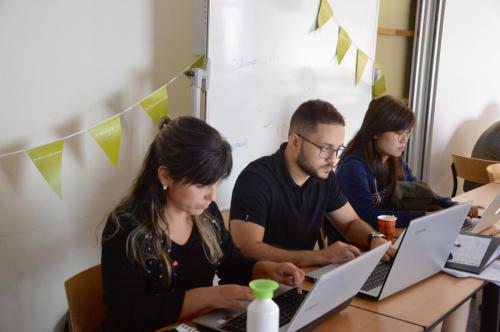 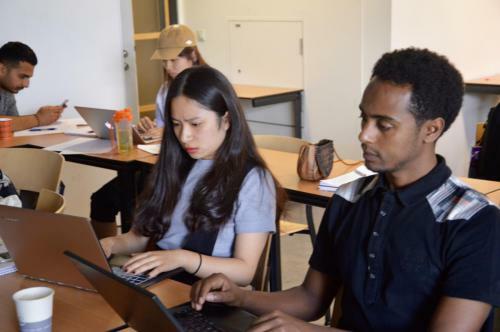 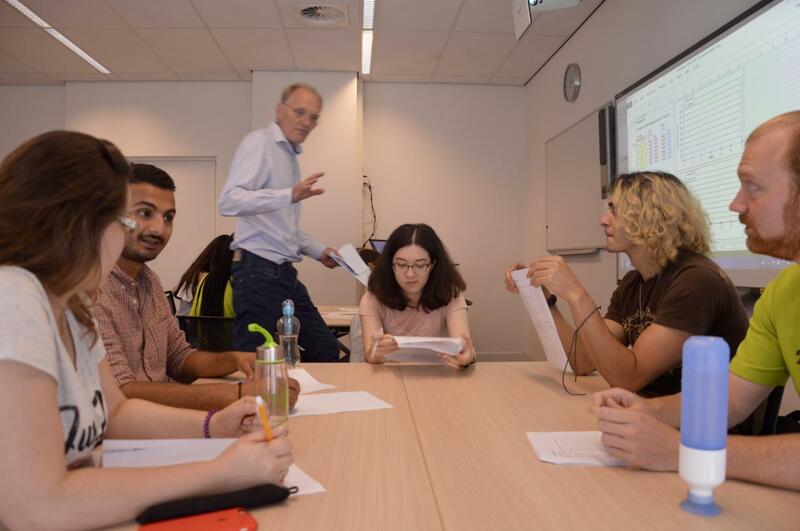 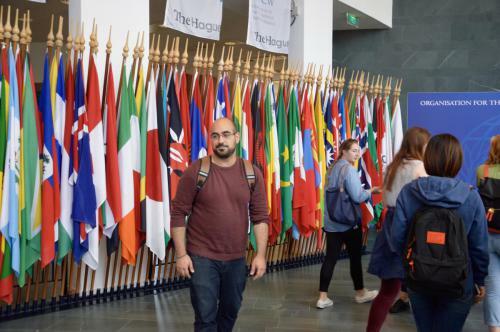 With the UNESCO IHE Delft Institute for Water Education, students had to put themselves in the shoes of water diplomats and participate in negotiation games. 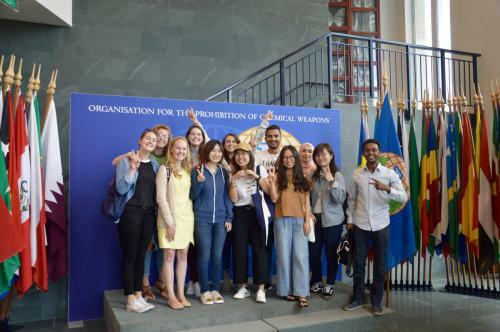 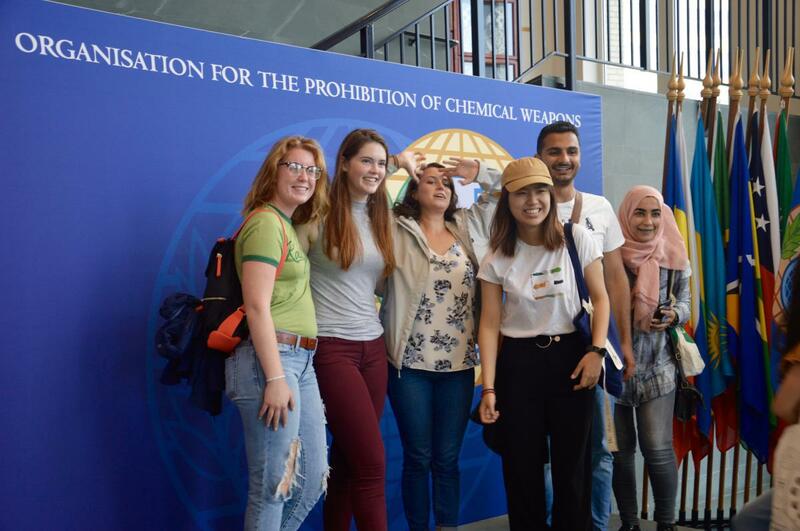 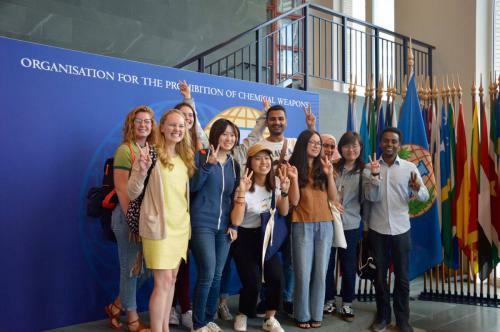 We also had the privilege to visit the OPCW and learn more about the prohibition and destruction processes of chemical weapons. 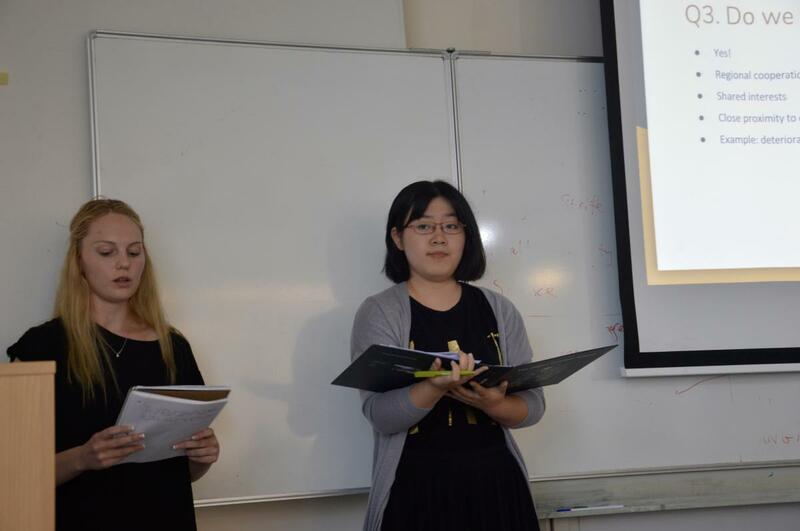 Since sustainability was a big part of this year’s summer school, the students were asked to hold presentations representing world regions. The goal? Arriving at a new climate deal. 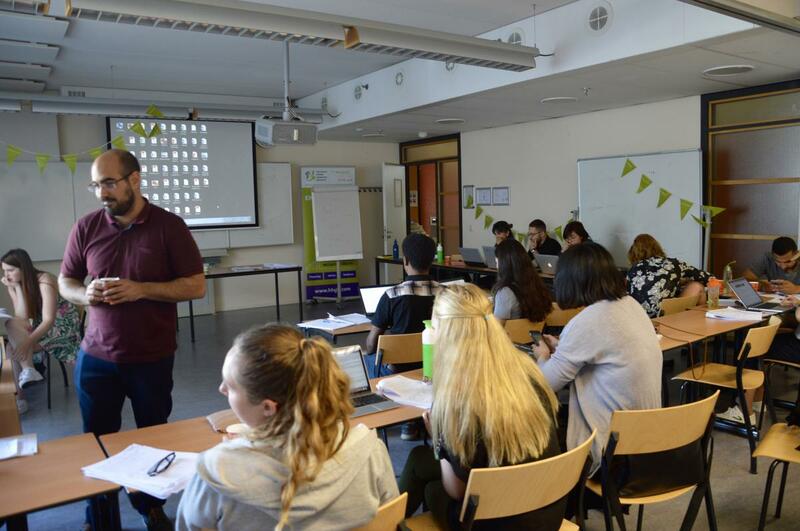 At the end of the summer school, a conference was held during which the different negotiation and viewpoints were discussed. The students successfully reintegrated the United States into the Paris Agreement. 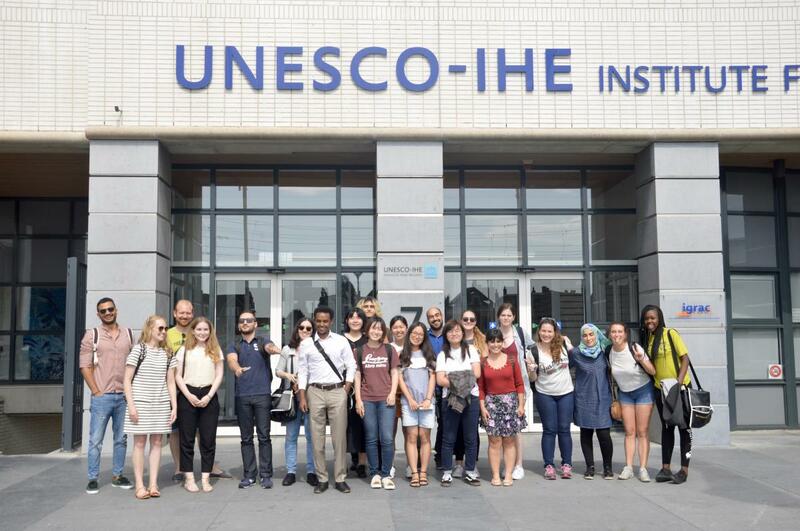 Hence, we conclude, this summer school was a successful and enriching experience.